, Egyptian Civil Aviation Minister Sherif Fathy said. "In what concerns the Russian plane, I have to admit that some measures were supposed to be taken faster than what was actually done," Fathy told CBC Extra TV. The minister added that a final conclusion on the cause of the accident has not been made yet, but work on the analysis of plane fragments has been accelerated. 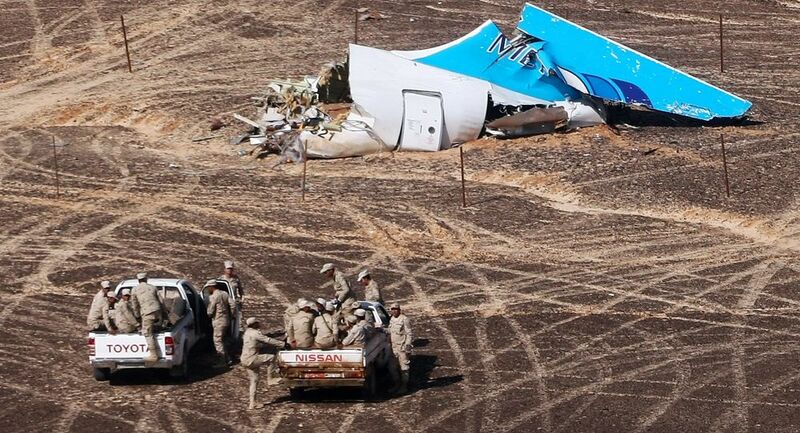 On October 31, 2015, the Airbus А321 plane, operated by the Russian airline Kogalymavia and en route from the Egyptian resort of Sharm El-Sheikh to St. Petersburg, crashed in the Sinai Peninsula as a result of an explosion on board. All 224 people on board the plane were killed. The tragedy is the largest civil aviation disaster in Russian history. The Islamic State (ISIL, also known as Daesh) radical group, which is outlawed a range of countries, said it had planted a bomb on board the aircraft.